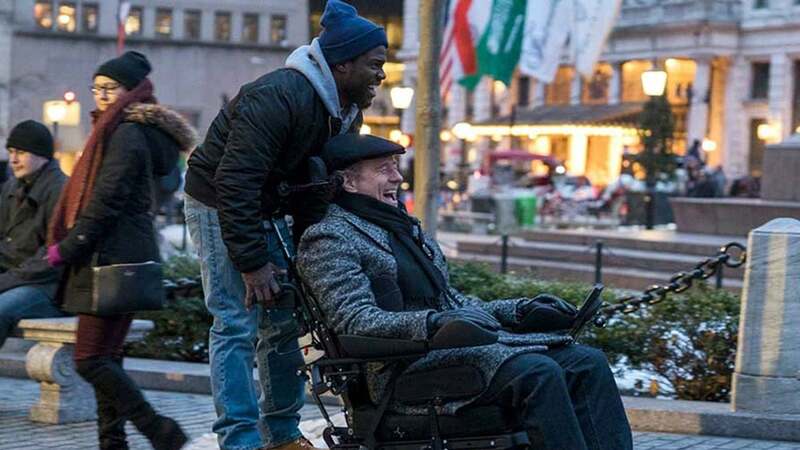 Kevin Hart May Not Call Himself An Actor, But He Sure Looks Like One In ‘The Upside’ – YOU CANT STOP THE SHOW!! 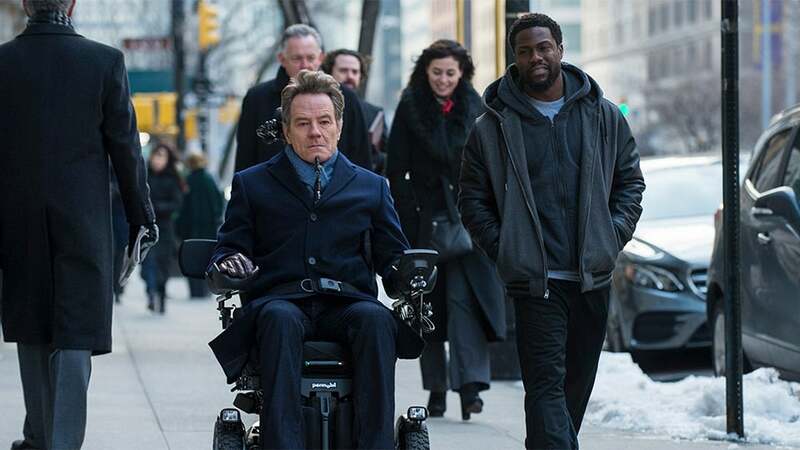 Kevin Hart and Bryan Cranston in "The Upside"/STX Entertainment The comedian told ESSENCE he needed to step up his performance so he wouldn't "come off on the screen like a guy who did not belong." Before his recent Oscars controversy, Kevin Hart was known as one of the least offensive comics in the business. Thanks to his mostly self-deprecating and relatable routines, Hart has amassed a massive fan base, which includes well over 100 million social media followers, and is one of highest earning entertainers in the biz (he clocked in at #39 on Forbes’ 2018 list with $57 million). With a slew of hit movies under his belt — and even more forthcoming on his slate — Hart’s work ethic is unmatched. Still, after more than a decade in the business, the Philly native doesn’t consider himself to be an actor. 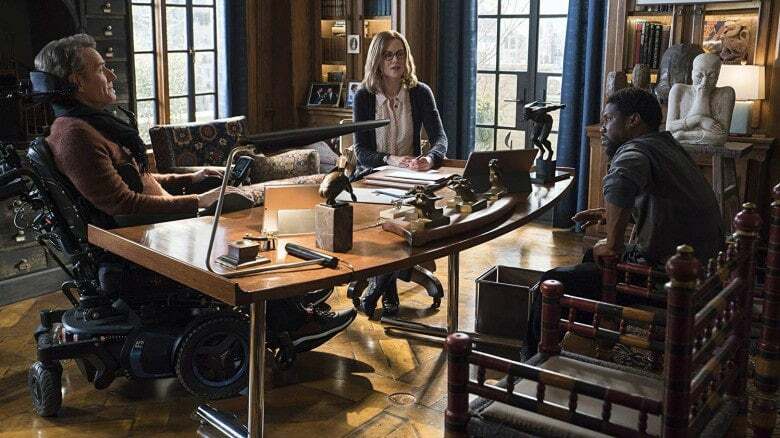 The Upside, Hart’s latest project opening in theaters Friday, is a remake of the wildly popular 2011 French film, Les Intouchables, which centered on the unlikely friendship between a wealthy, white, paralyzed man and his Black caretaker, who just got out of prison. Though the American version hangs on the same premise, Hart said he didn’t want his character, Dell, to merely be an impression of Driss, which was played by Omar Sy. In The Upside, Hart stars opposite award-winning actors Bryan Cranston and Nicole Kidman, who the comedian credits for helping him turn in a more nuanced performance. “Bryan Cranston is at the top of the top. Nicole Kidman is also at the top of the top. So, me being on set with them means that I need to be at the top of the top or else I will come off on the screen like a guy who did not belong,” he said. “So each and every single moment was a moment where I was engaged. I was present. I was well-versed and I used any and everything I could to help take me to new levels,” Hart explained. While French audiences loved Les Intouchables, some American critics took the film to task for its problematic handling of race. Back in 2011, writer Jay Weissberg said the film “flings about the kind of Uncle Tom racism one hopes has permanently exited American screens.” Others, like The Huffington Post argued it was rife with stereotypes and “not-so-subtle racism.” Given the differences in the ways America and France view race, is The Upside more than just Driving Miss Daisy, but in a wheelchair? Hart told ESSENCE filmmakers took special care to ensure The Upside didn’t fall into the same fraught racial pitfalls of Les Intouchables. “In today’s society, the perception between white and Black is different. And to not address that when you have the opportunity just isn’t smart,” he said. One way The Upside’s team decided to deal more directly with the question of race was by examining the effects of incarceration on Black men. In the film, Dell (Hart) has a difficult time getting a job because of his prior conviction and ends up working for Phillip (Cranston) because he has no other options and doesn’t want to violate the terms of his parole. “What we wanted to show was how frustrating that is and where the anger really does come from,” Hart explained. Hart is hoping The Upside will allow his fans to see him in a different light. The goal-oriented comedian wants to tackle more serious roles.